Add Olive Leaf X40 (40% Oleuropein) to your Favourite Herbs list. 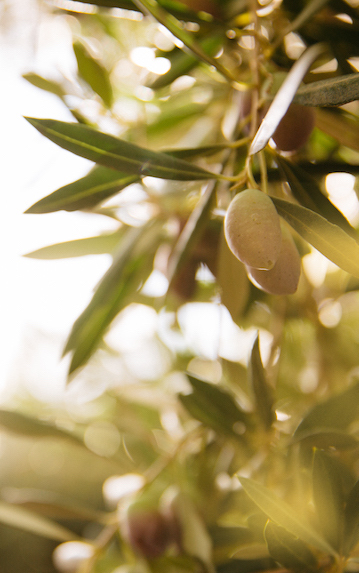 Herbosophy's Olive Leaf X40 is a concentrated extract made from pure Olea europaea and standardised to contain at least 40% Oleuropein with every serving. Olive Leaf X40 is concentrated and without fillers or preservatives and is freshly encapsulated for you at order or packaged as loose powder: the choice is yours. Olive Leaf is traditionally considered by Herbalists to be Cold and Drying and has been a popular herb in the Western Tradition for culinary, cosmetic and health use. 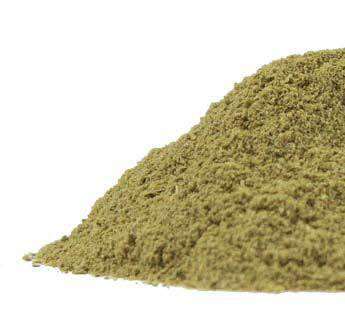 Herbosophy's Olive Leaf X40 has one of the highest Oleuropein content in a capsule anywhere. I can feel the difference while taking this product. A safe and effective alternative to conventional drugs. Thank you Herbosophy! Would highly recommend this product. You know it's freshly encapsulated and that makes all the difference. I use it for boosting my immune system and protecting me against any nasty viral infections that may be lurking around. It works! This Olive Leaf Extract is the purest and best on the market. If you suffer from shingles or herpes this is the supplement you need. Just go easy at first though, it's high strength and works so well that I had major Herxheimer reaction to start with. the product works great and is always delivered quickly. I would highly recommend them and have even told friends about them. This is by far the best all round natural alternative to antibiotics. It cleanses and as a result you feel more energetic. Highly recommend for every day defence and strengthening of immune system.